Jewish community events happening in Sarasota & Manatee. Temple Sinai Adult Hebrew class. Partnership with Aviva, JFCS, and JFSM. Women of Sinai Chinese Dinner and Movie, "The Human Stain"
Please call Lisa Feinman for more information 941-706-0034. REGISTRATION FOR THIS CLASS IS NOW CLOSED. Join us after participating in our daily morning Minyan each Wednesday for a delightful breakfast. 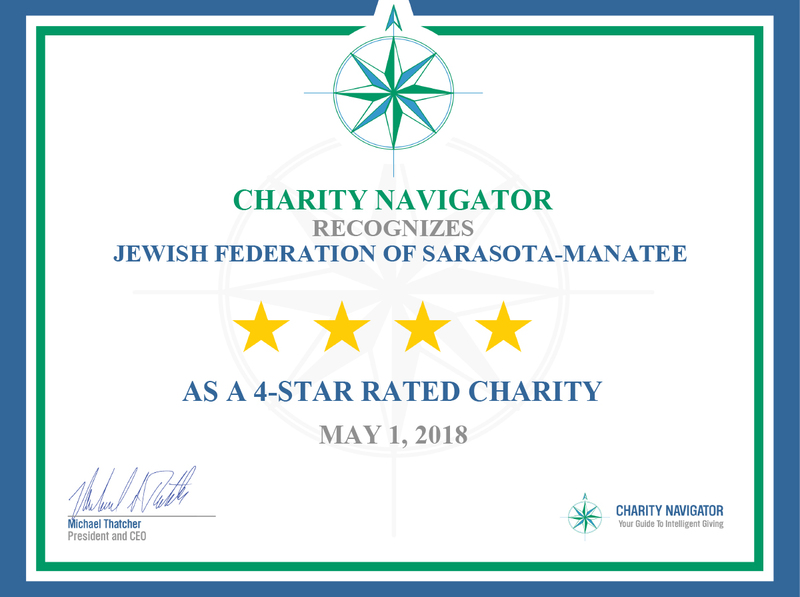 For more information, please go to www.chabadofsarasota.com. The Sounds of Our Sanctuary presented by Chazzan Cliff Abramson explores the evolution of synagogue music. Mah Jongg? Bridge? Canasta? Plan your table or come alone! Invitation only Holocaust Survivor Hanukkah Luncheon. Mah Jongg - friendly, and Intermediate players are welcome. Bridge club is back for season! Come join in. Inquire about multi-course discounts. Scholarships are also available. Online registration is closed for this event. Walk-ins are welcome! Please join us! "The Mote Marine and Israel Coral Project"
Jewish Genealogical Society presents an introduction to JewishGen.org. Members and guests are invited. No charge.